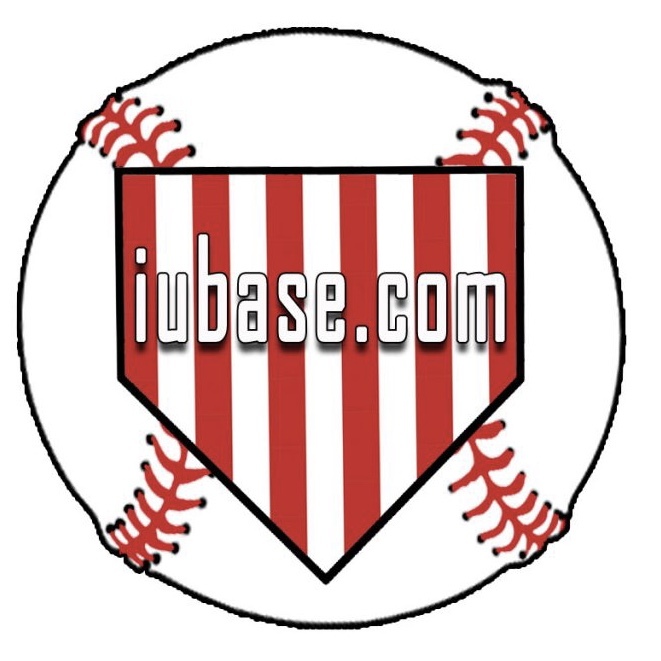 Revisiting the Carl James and Cassady Palmer off-season additions to the ‘Hot Corner’ section of iubase.com. As the off-season rolls along, it is natural to focus more on the sports that are in season. 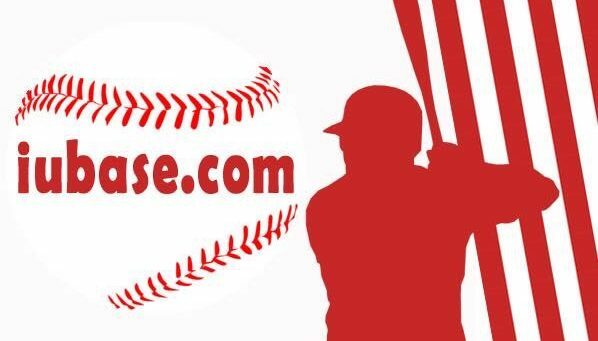 So, with the Hoosier Baseball ‘preseason’ now officially here, I wanted to make sure readers didn’t miss any of the great off-season work Carl and Cassie produced. Their insightful analysis can always be found under the ‘Hot Corner’ tab in our navigation bar. Carl reviewed the 2019 strength of schedule after its release. He also discussed the Coastal Carolina Tournament opponents after that announcement. Finally, he addressed the Safeco Field opponents once they were known. By December, all of the B1G Baseball schedules had been released. You can see his early conference analysis here. Cassady went ‘Inside The Numbers’ several times during the off-season. 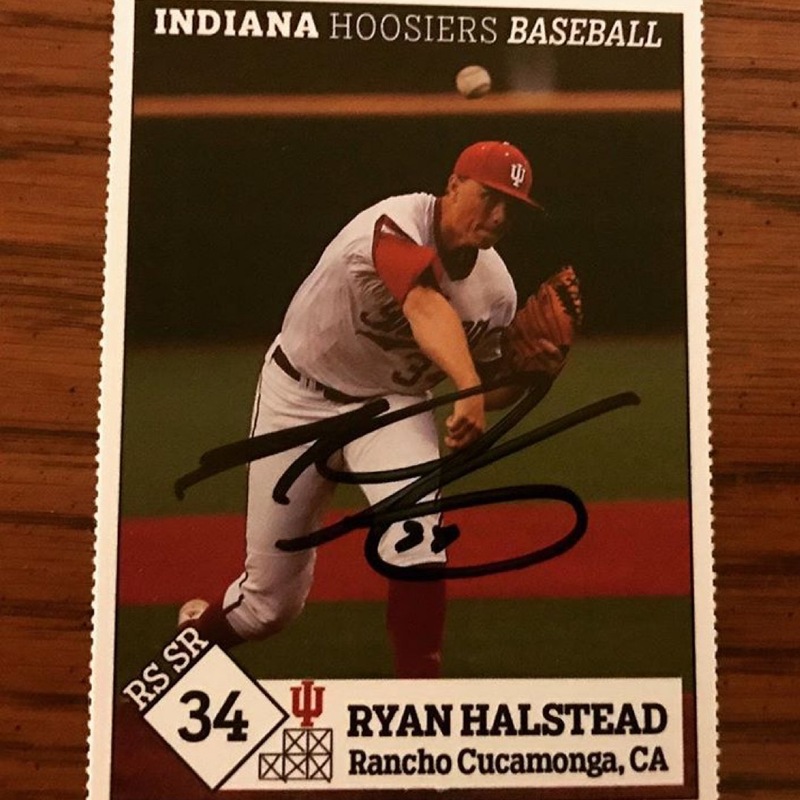 She compiled the ‘Top 3’ rankings in several 2018 Hoosier Baseball statistics, and she also took a look at player development from 2017 to 2018. 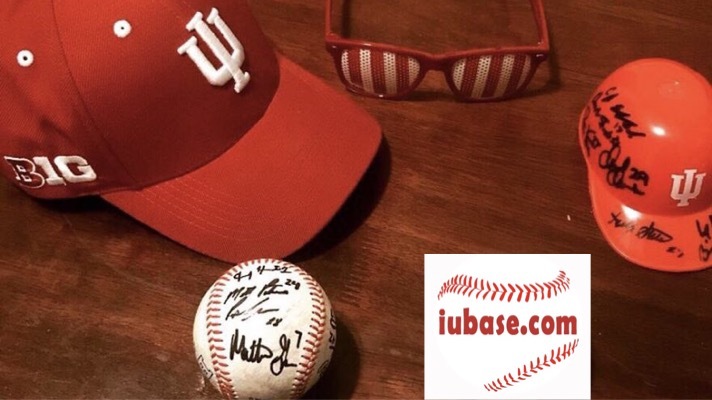 Finally, with the 2019 season close to approaching, Cassady broke down the statistics regarding players who have left vs. who are returning to Bloomington this season. Opening Day in Memphis will be here before we know it. Just 34 Days To Go.